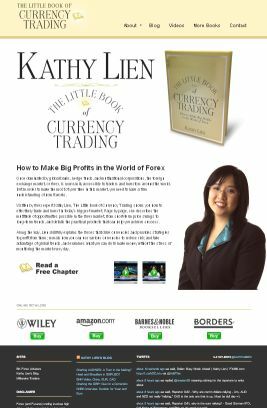 I just launched a brand new website to provide more information on the Little Book of Currency Trading. Click on the image to access the site! ← Charting AUD/NZD: A Turn in the Making?